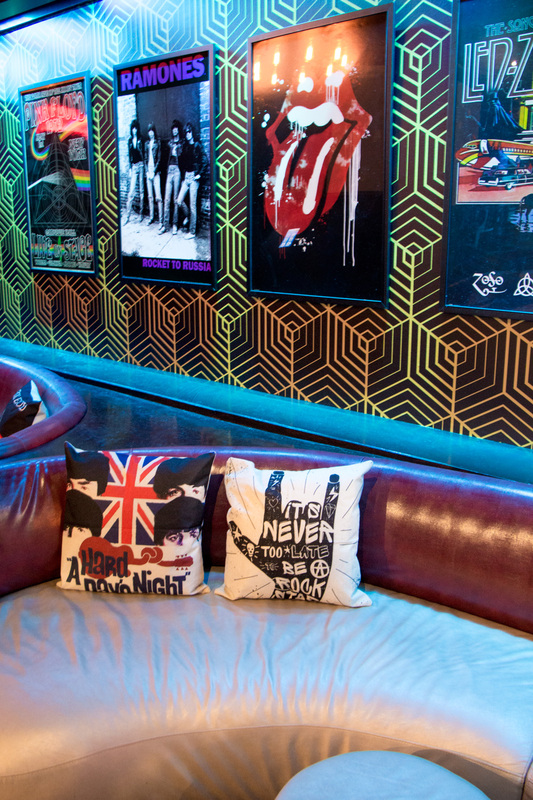 Seated VIP ticket gains you access into the VIP Rock Lounge area. 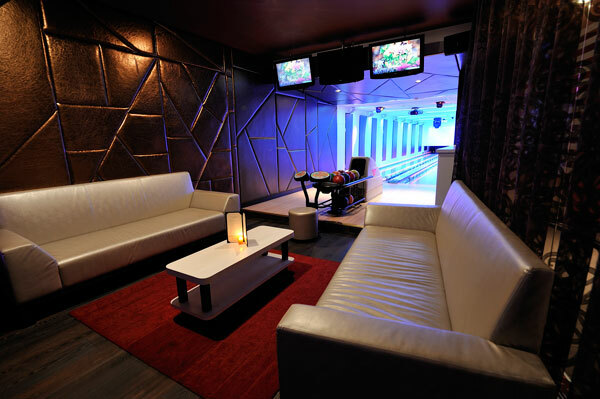 Enjoy reserved nightclub seating with a private bowling lane. 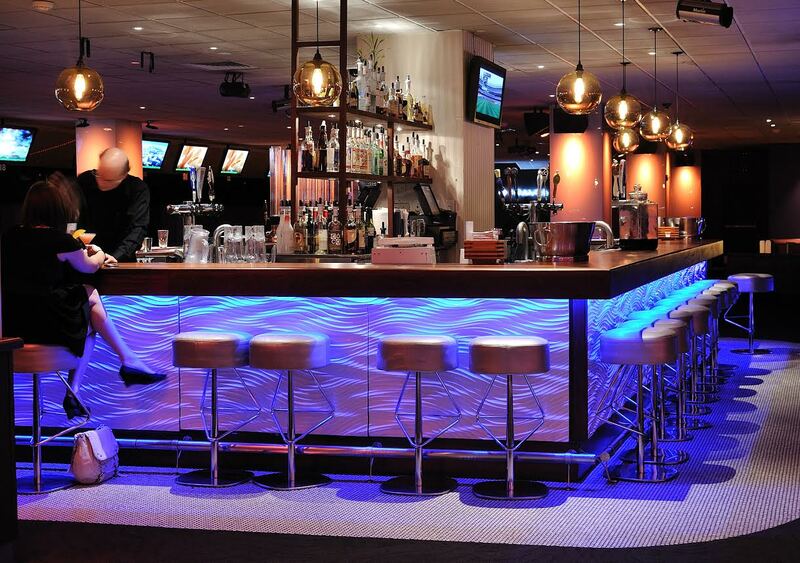 Bottle service gratuity is a mandatory charge paid to the venue on the night of the event. It is NOT included in the ticket price. Private Table for Two People (this does not include a bowlimg lane). 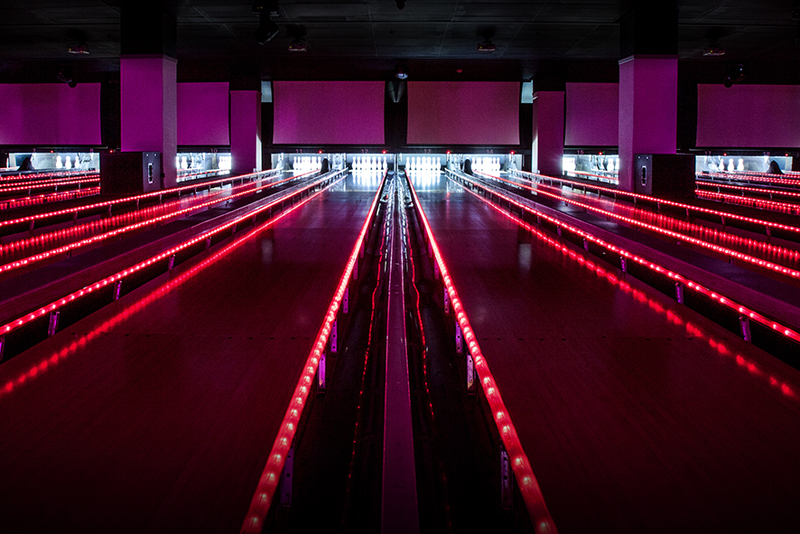 Have a strikingly good New Year’s Eve at Frames, NYC Times Square’s top rated venue for entertainment center -- bowling, billiards, pulsating, music and dancing the night away in relaxed luxury and upscale style. 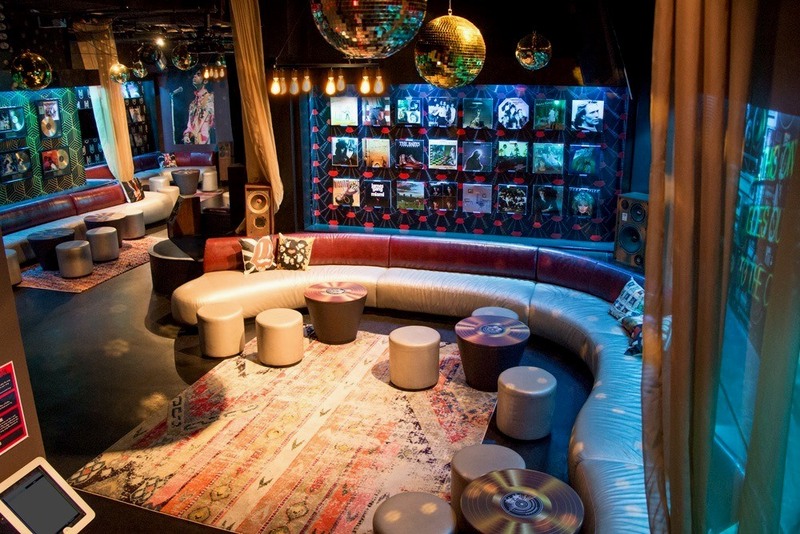 This New Year's Eve hidden gem for all-ages with an emphasis on grown-up sophistication is your ticket to play and party at Times Square area's most exciting nightlife spot. 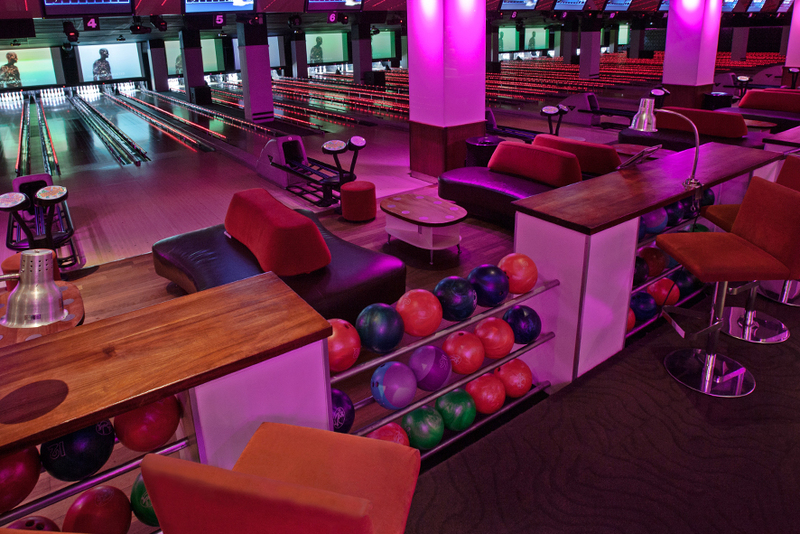 Frames is Times Square NYC’s ultimate location for bowling, billiards, and chic nightlife. 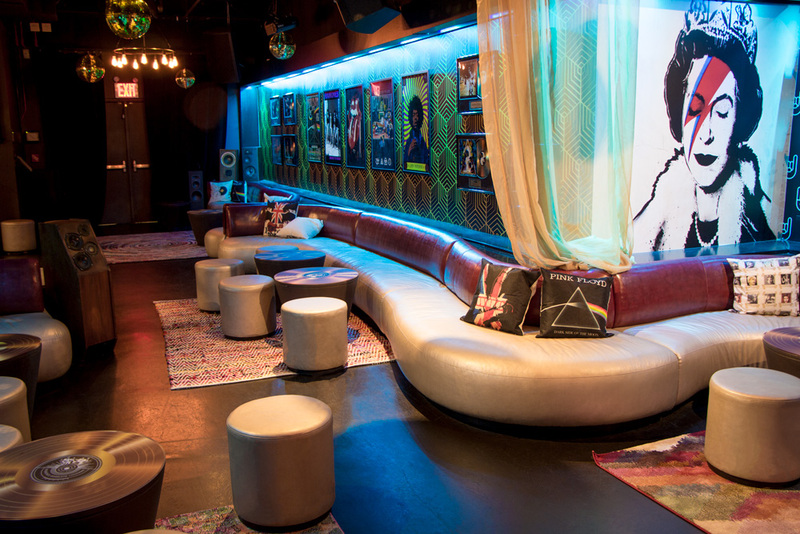 Featuring sleek European aesthetics, and posh leather seating throughout, this sprawling entertainment complex, Frames is both a great place to bring the family and a preeminent NYC nightlife destination. 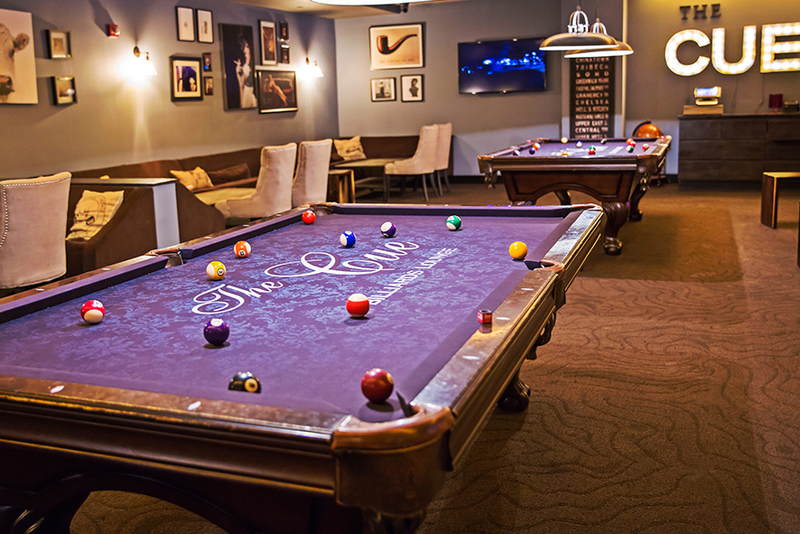 The enormous bowling area gives way to an intimate billiards room where you can enjoy a round of pool and strike up a conversation with some of the city’s hottest players. Feel like cutting the rug? 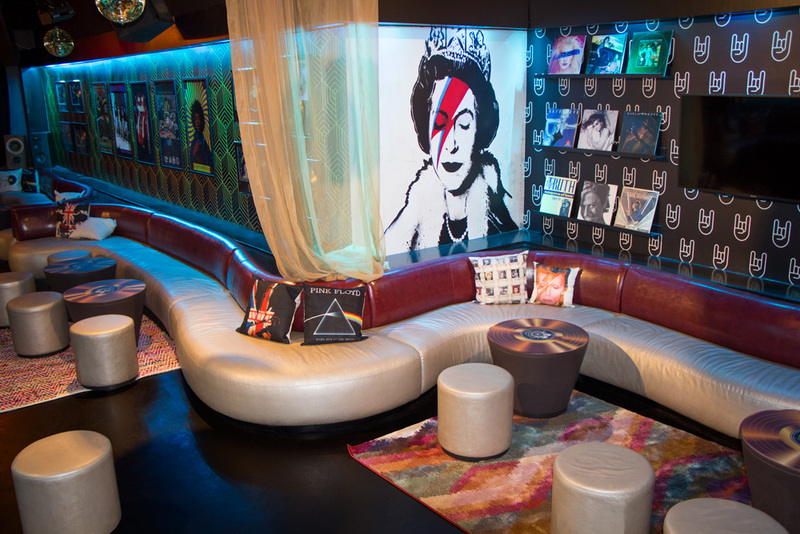 Frames has one of the best dance floors in Times Square, complete with a modern urban vibe reminiscent of Europe’s hottest clubs, but with a distinctly New York feel, while the vintage rock-inspired karaoke lounge features white leather seating, red accent décor, and retro pieces. No wonder it attracts celebrities like Cyndi Lauper and the Real Housewives. This is one of the best parties in NYC. 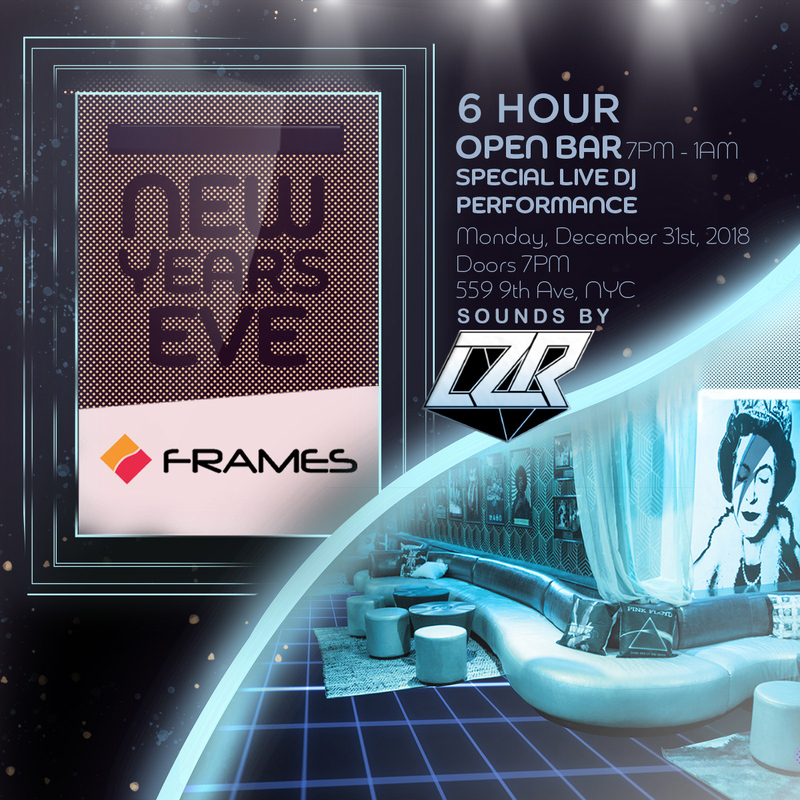 This NYE, swagger on over to Frames for the hottest nightlife in NYC – not to mention the best dance club, bowling and billiards the world over. It’s a perfect game night for New Year's Eve.